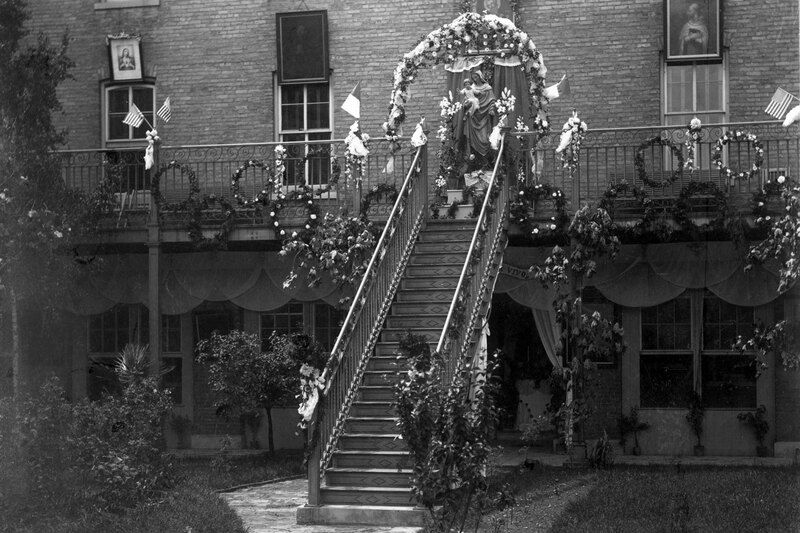 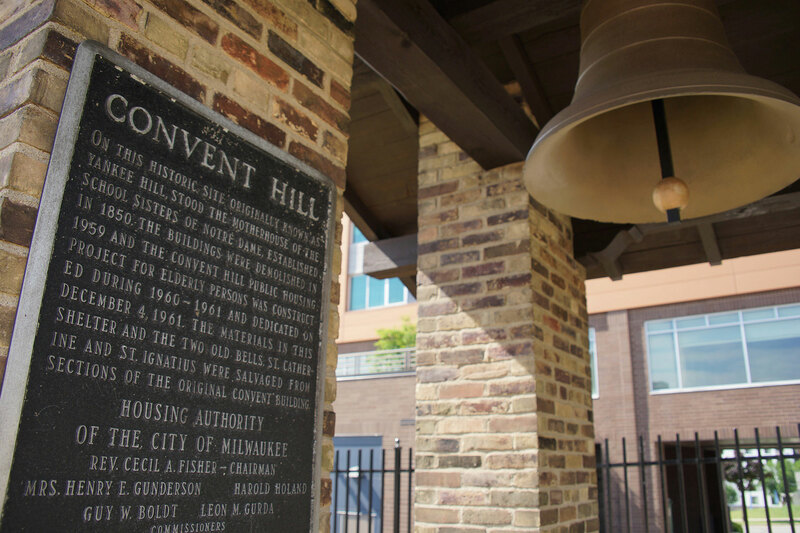 At the conclusion of the 2018 annual meeting for the Housing Authority of the City of Milwaukee (HACM) on July 11, two of the oldest bells in the region will be rededicated at Convent Hill Gardens, near the very spot where they once range in the late 1800s. 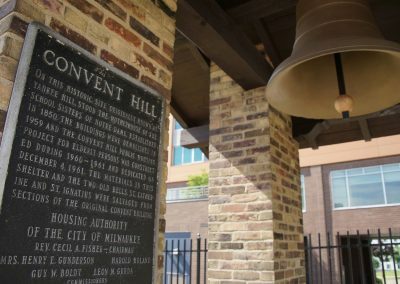 The bells had originally been part of a massive convent complex, demolished decades ago and forgotten in Milwaukee’s postwar modernization. 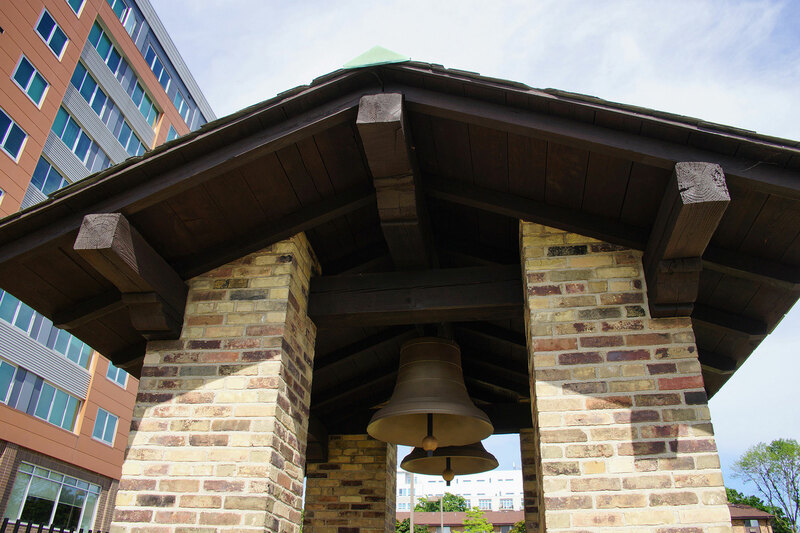 Located at 455 E. Ogden Avenue, the bells from St. Ignatius and St. Catherine have a special place in Milwaukee history. 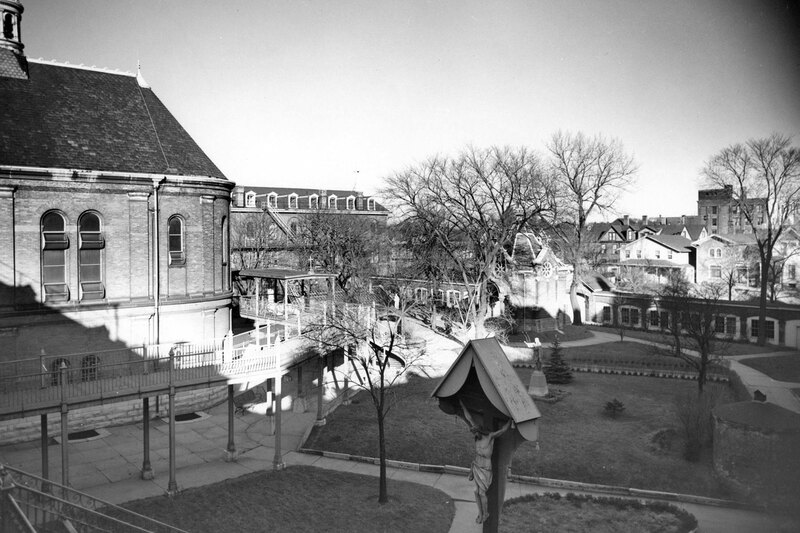 The elaborate Saint Ignatius bell was cast in St. Louis in 1863, and is among the oldest to exist in the Milwaukee. 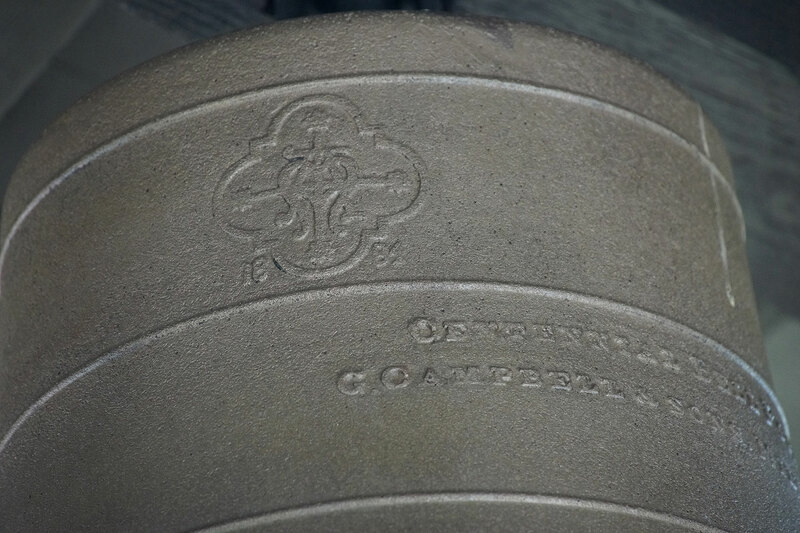 It has a highly decorative border and a cartouche of a crucifix, attesting to its connection with the Roman Catholic faith. 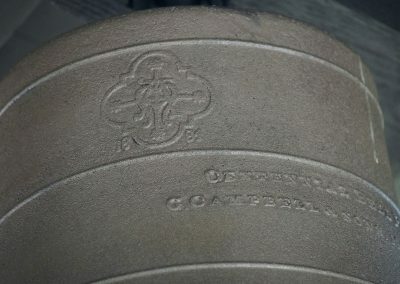 The Saint Catherine bell was cast in Milwaukee in 1883 by Centennial Bell Foundry, established in 1876. 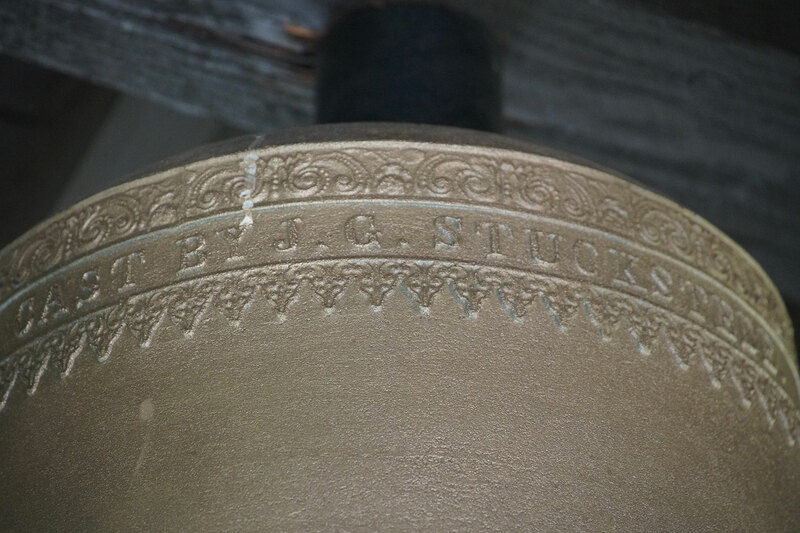 In 1894, the company cast the 20,000 pound Solomon Juneau bell for Milwaukee’s City Hall tower. 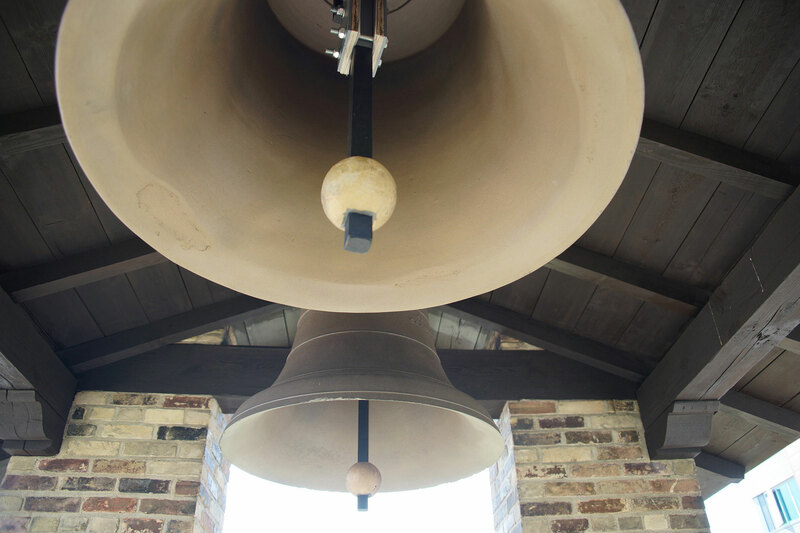 That bell is the eighth largest in North America and the second-largest bell ever cast in the United States. 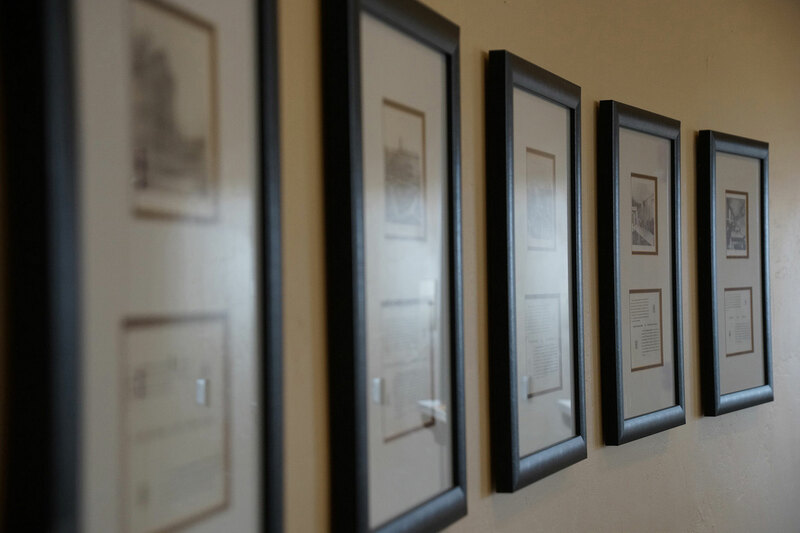 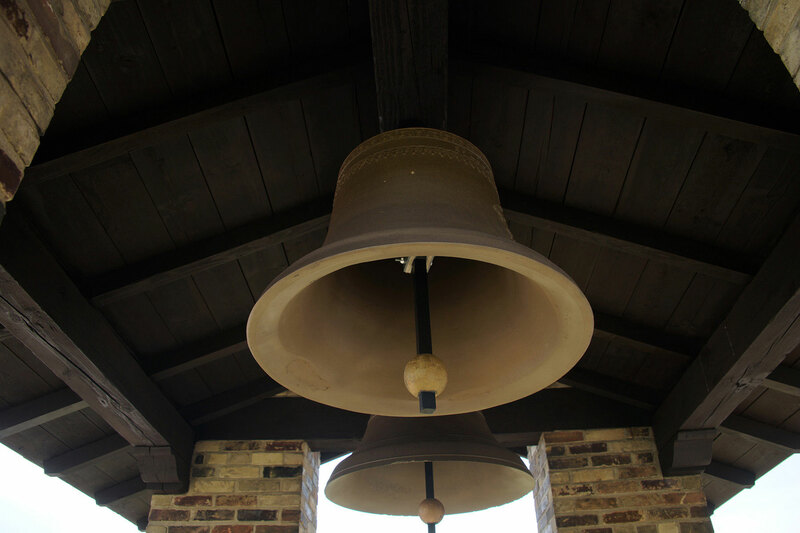 Weighing in at approximately 640 pounds each, the St. Ignatius and St. Catherine bells and their shelter were salvaged from the Notre Dame Convent and Motherhouse. 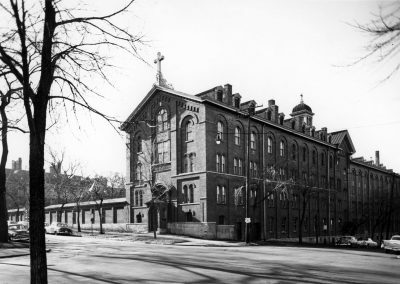 The convent walls once rose up along Ogden Avenue, Milwaukee Street, and Knapp Street, with an enclosed walkway along the Jefferson Street side. 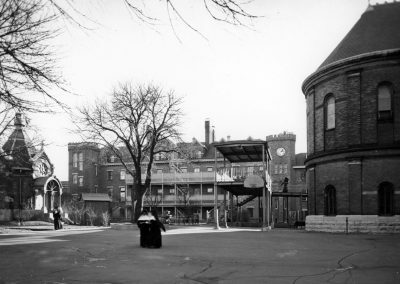 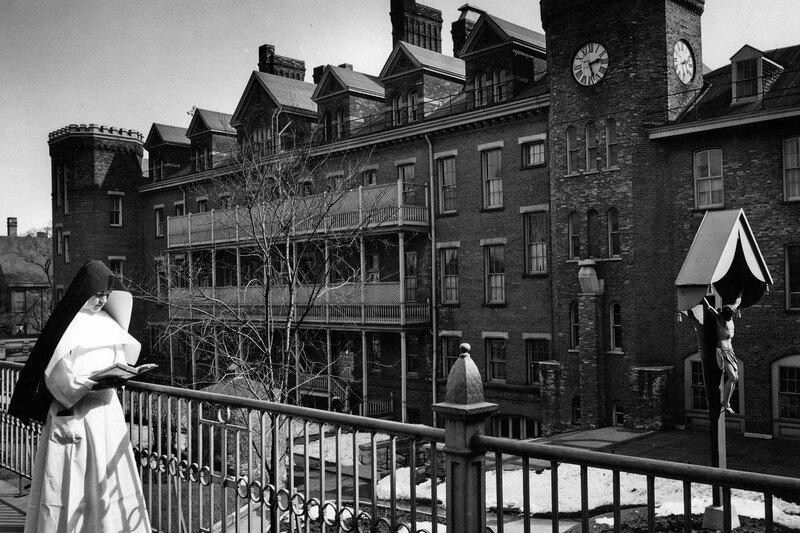 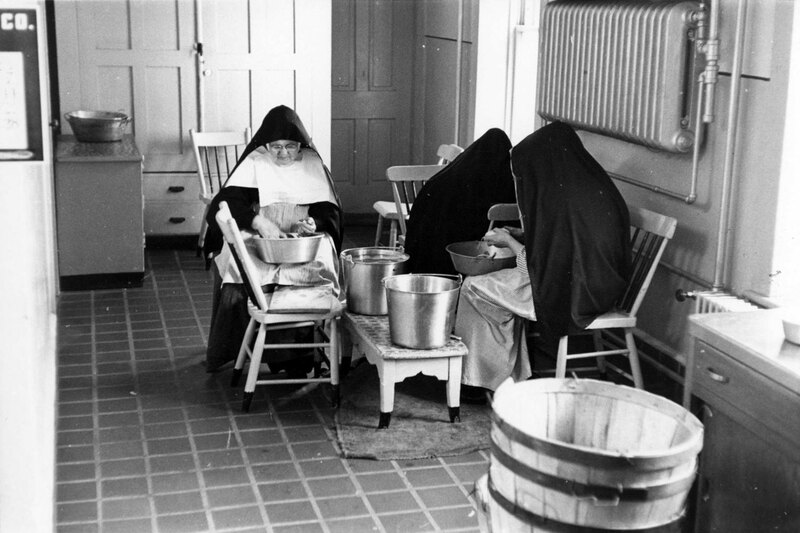 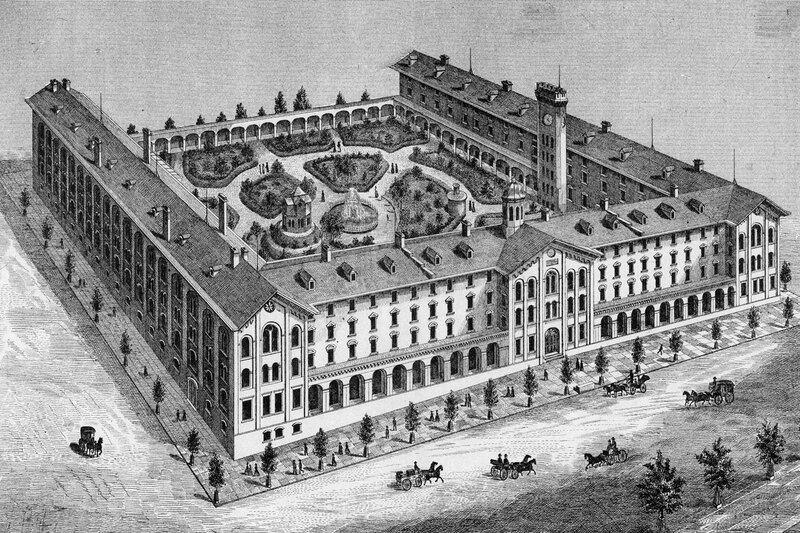 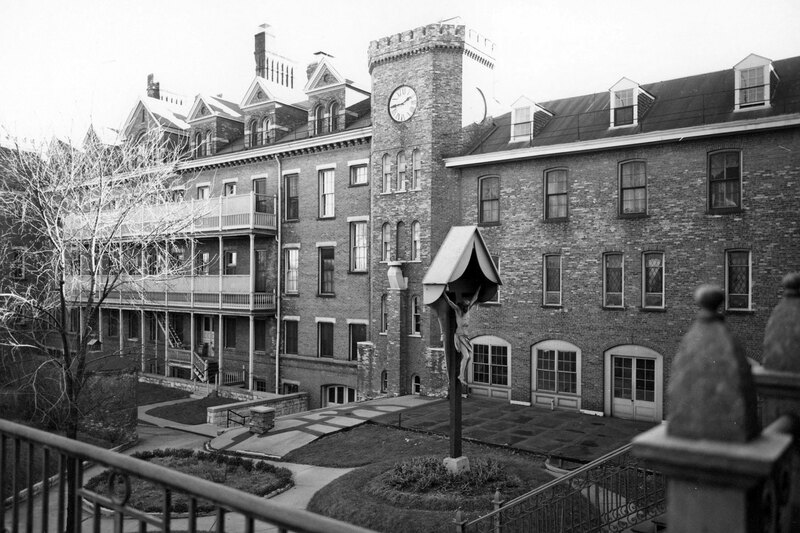 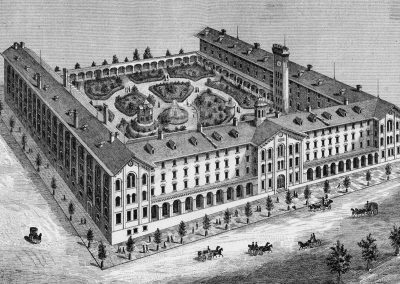 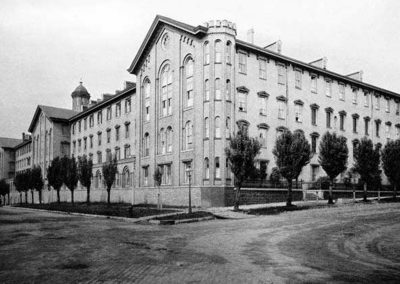 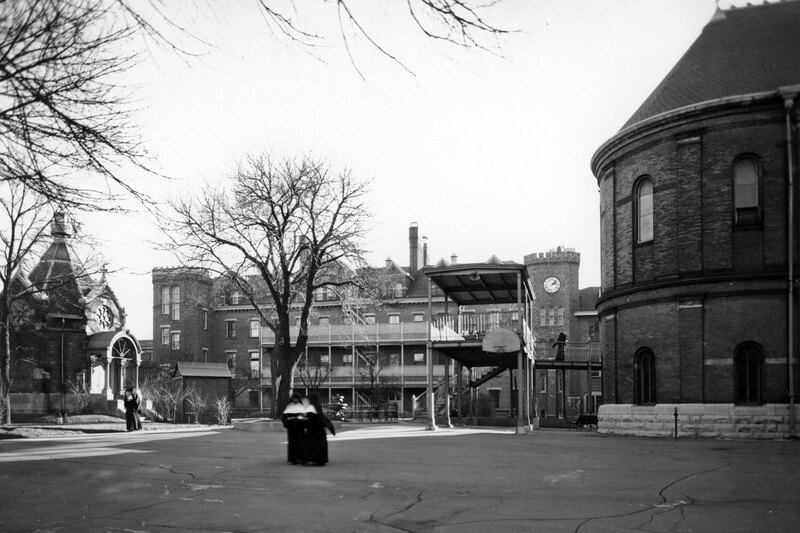 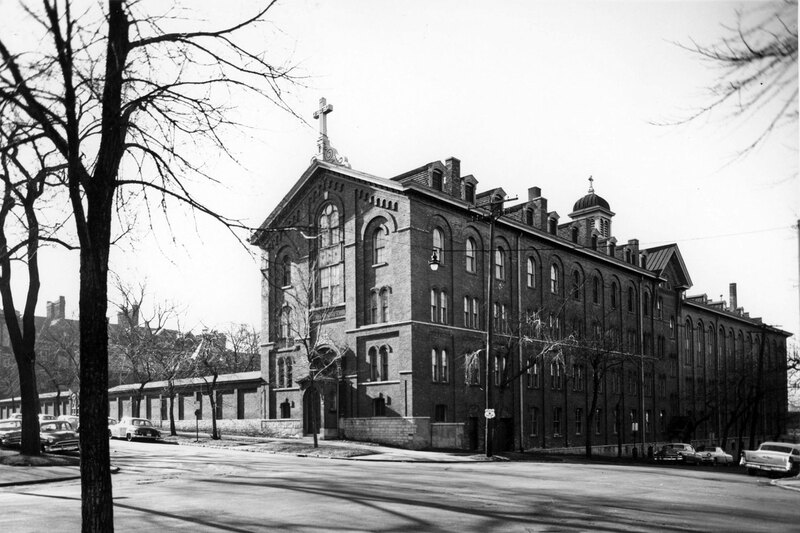 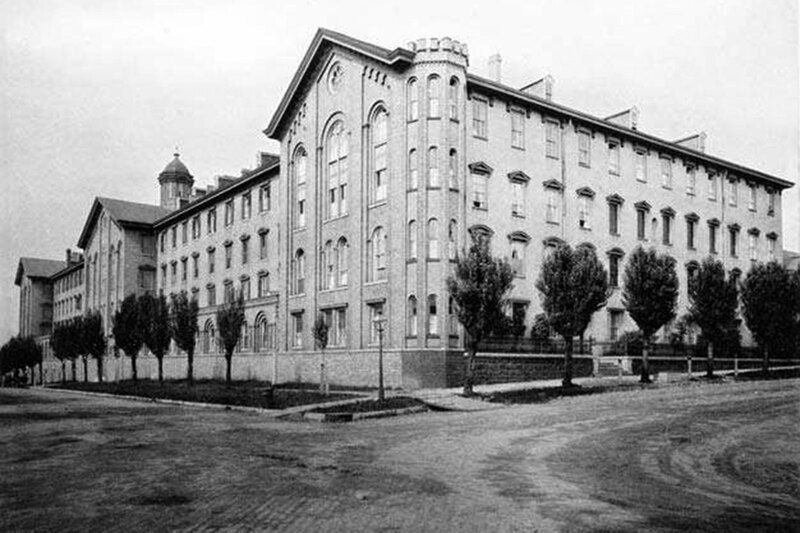 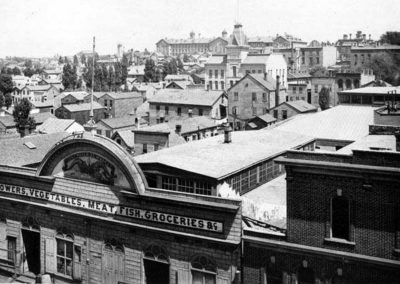 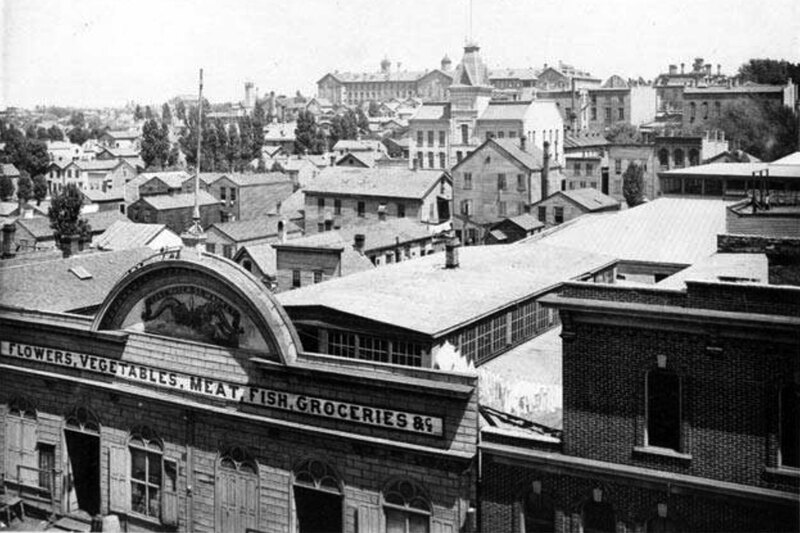 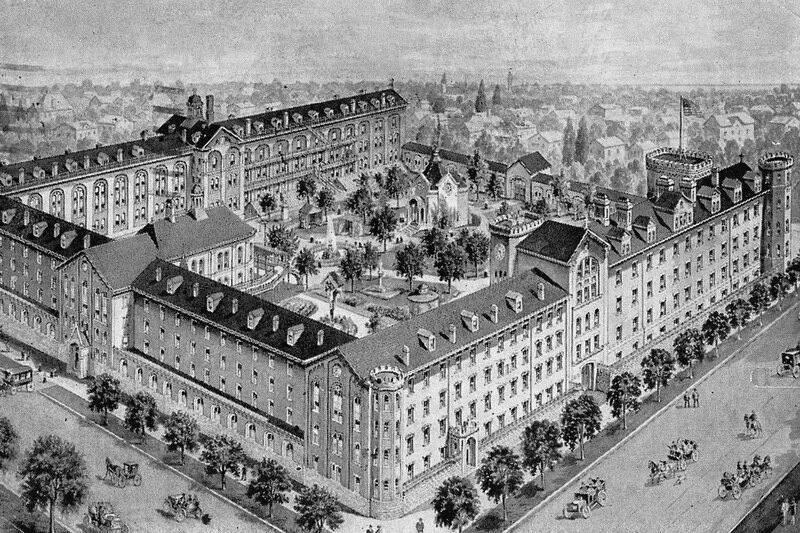 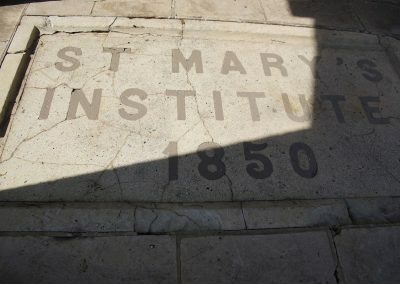 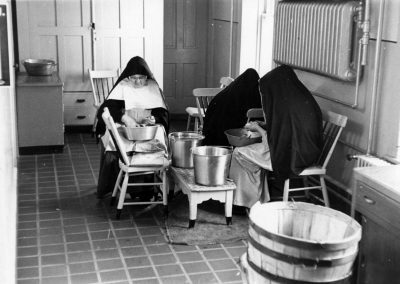 The city block size convent was built in 1851, but by the 1950s the School Sisters of Notre Dame regarded the convent as obsolete. 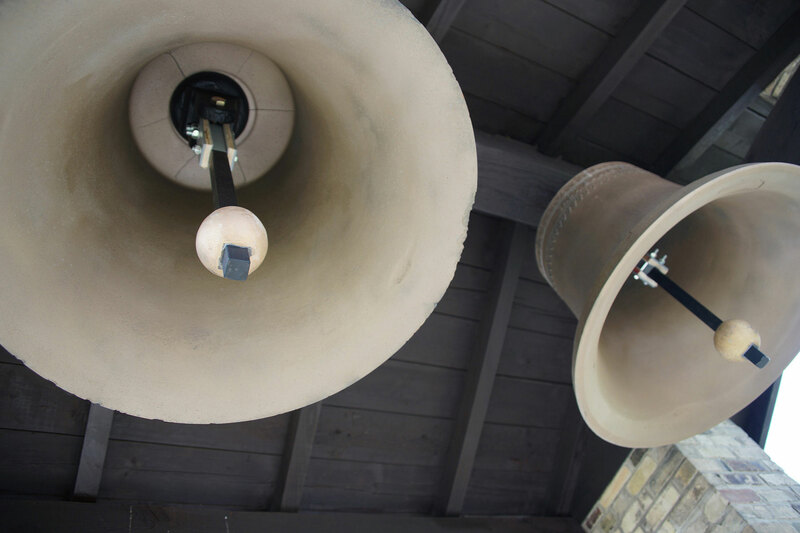 The combination of a growing membership, expansion of community programs, and required fireproofing led the Sisters to build a new facility in Mequon. 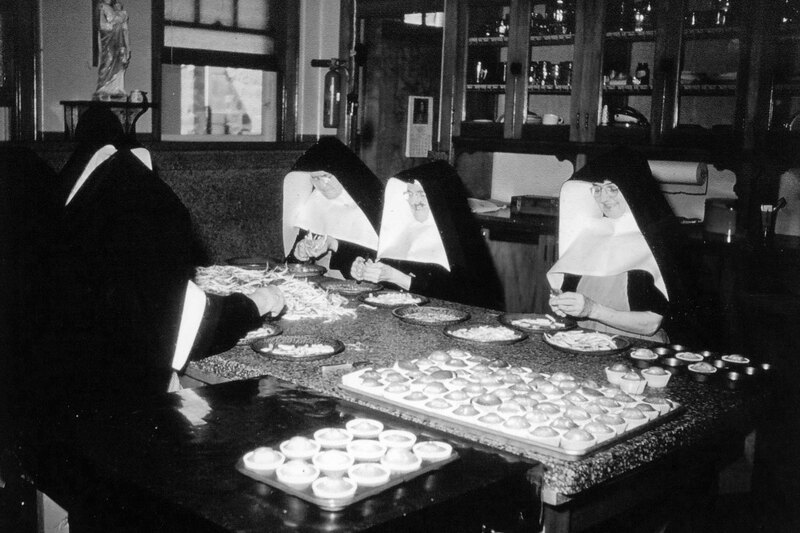 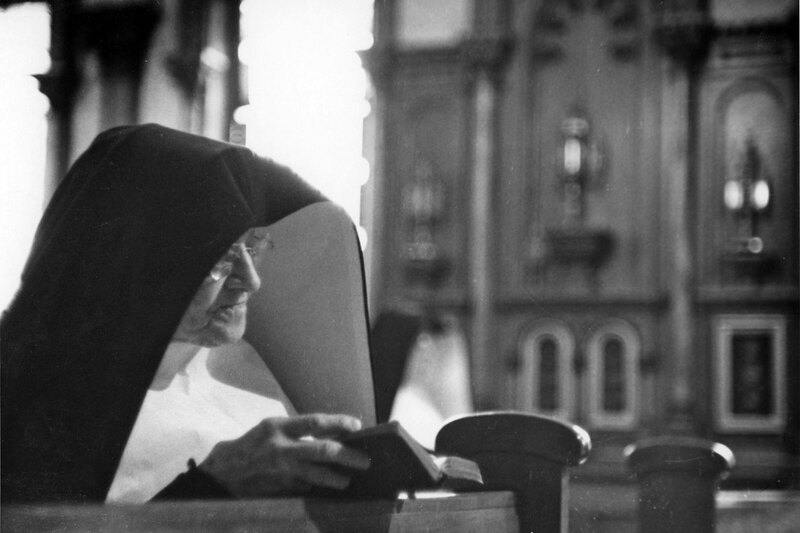 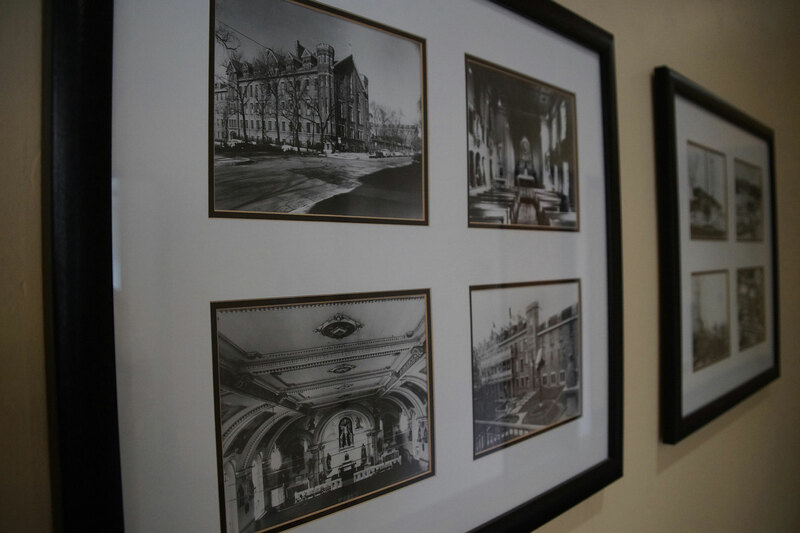 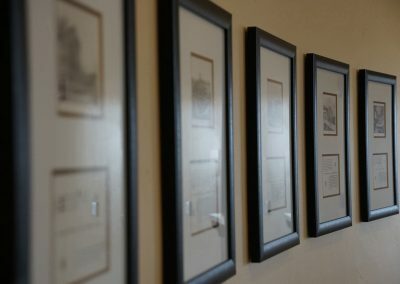 When the Sisters built the $6 million Notre Dame of the Lake in 1957, now the home of Concordia University in Mequon, their 106-year-old convent was left behind. 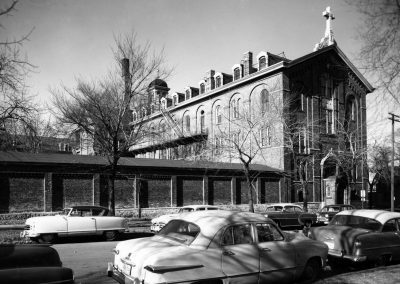 Workmen surveying the building in 1958 were struck by the pristine condition of the convent interiors, which were decorated in European hardwoods, elaborate marbles, stained glass, and wrought ironwork. 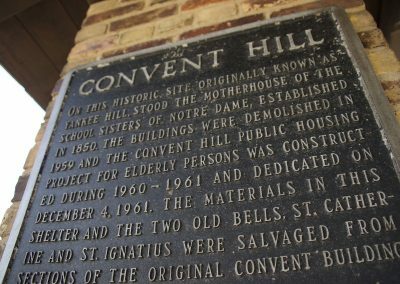 However, it was considered a symbol of blight as residents of the city left for the suburban areas and everything on the property was destroyed and sold for scrap. 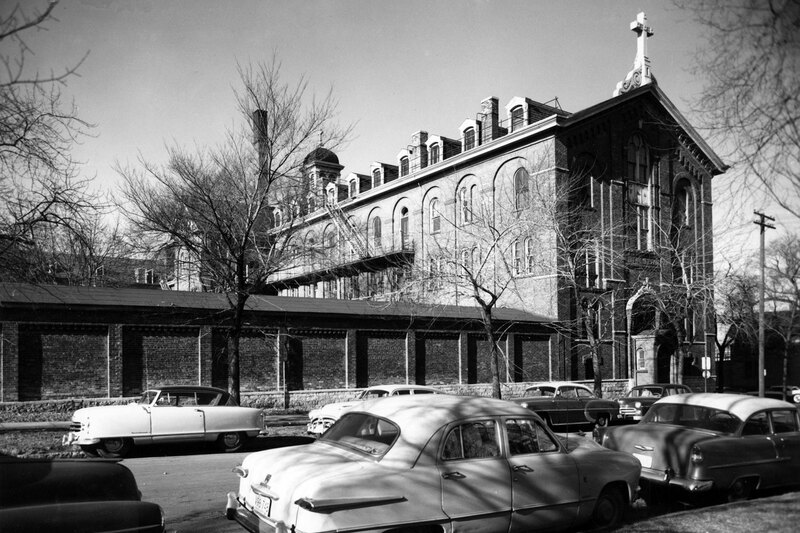 By 1959, the remains of the convent had been demolished and cleared. 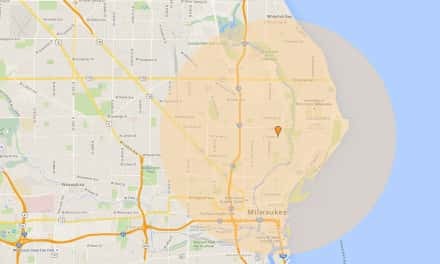 For a half century, it was the largest building in Milwaukee and known as a city within itself because the complex was entirely self-sufficient. 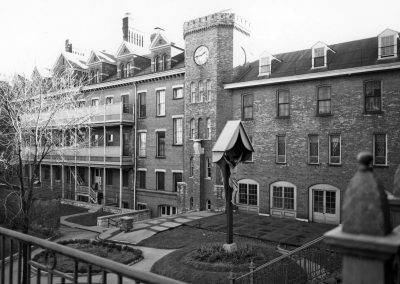 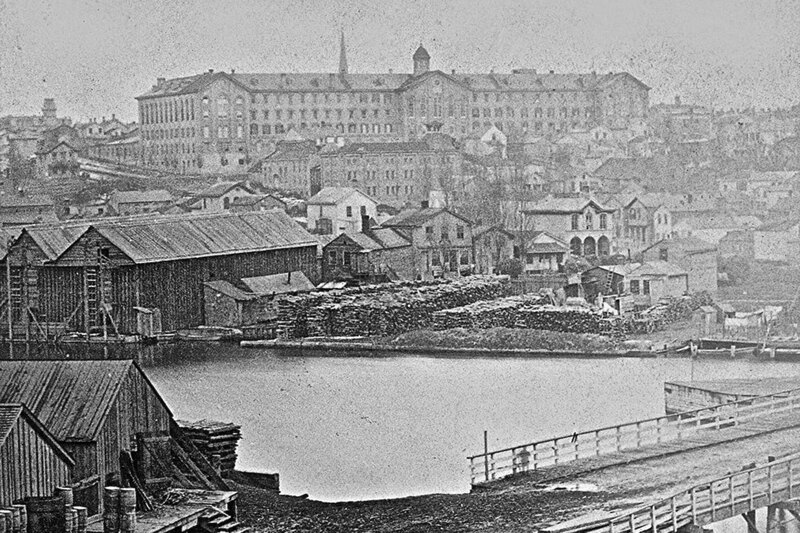 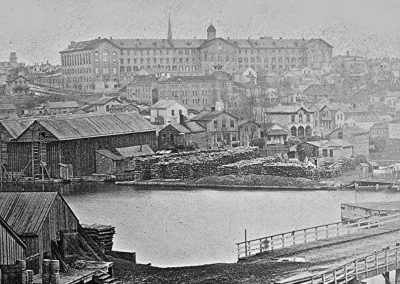 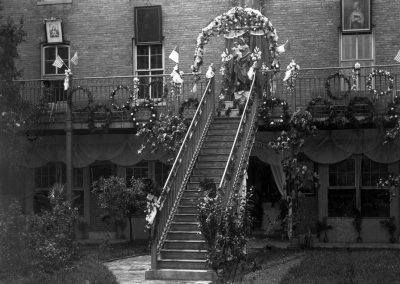 The European-style convent was also a well-known landmark for early navigators of the Milwaukee River. 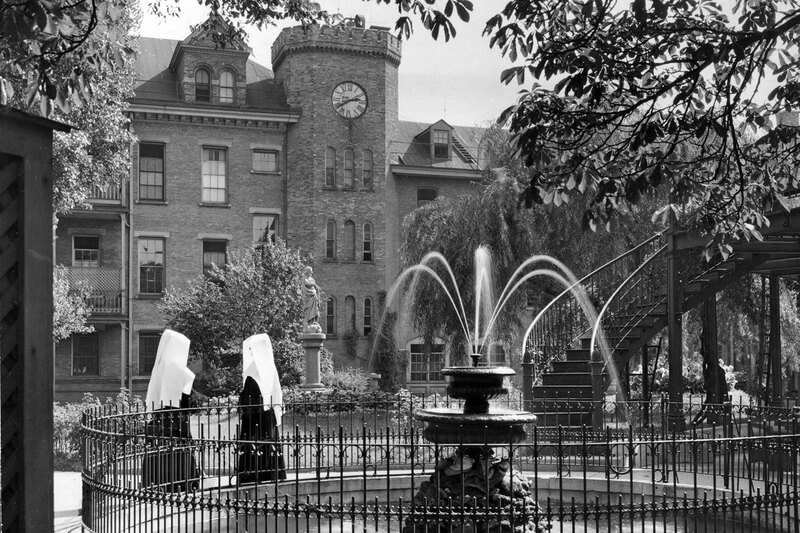 Its grounds were once decorated with goldfish-filled fountains in elaborate storybook gardens and stone grottos. 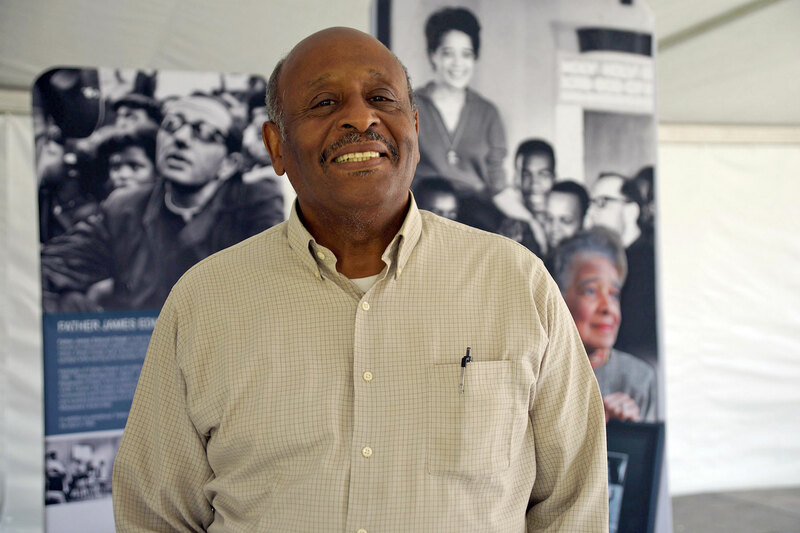 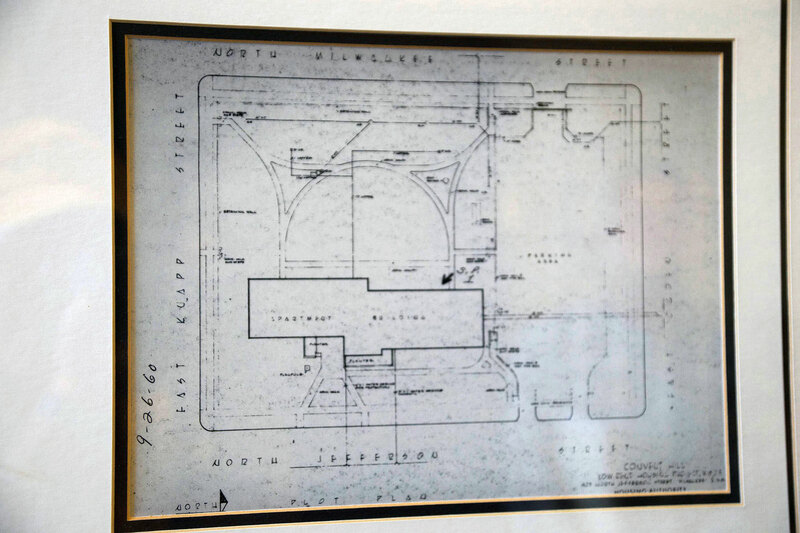 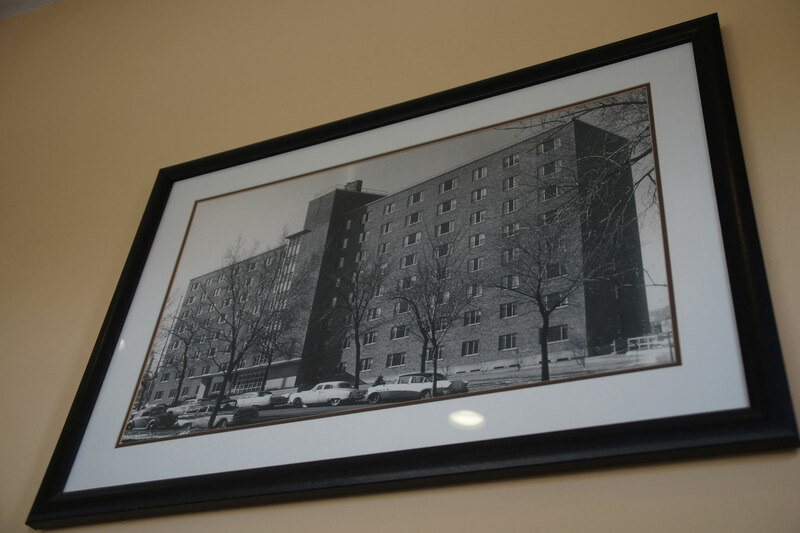 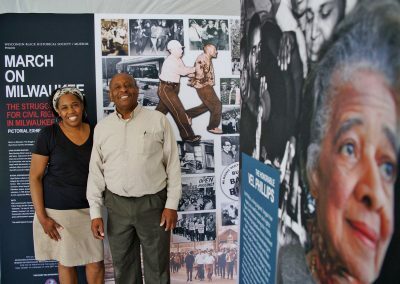 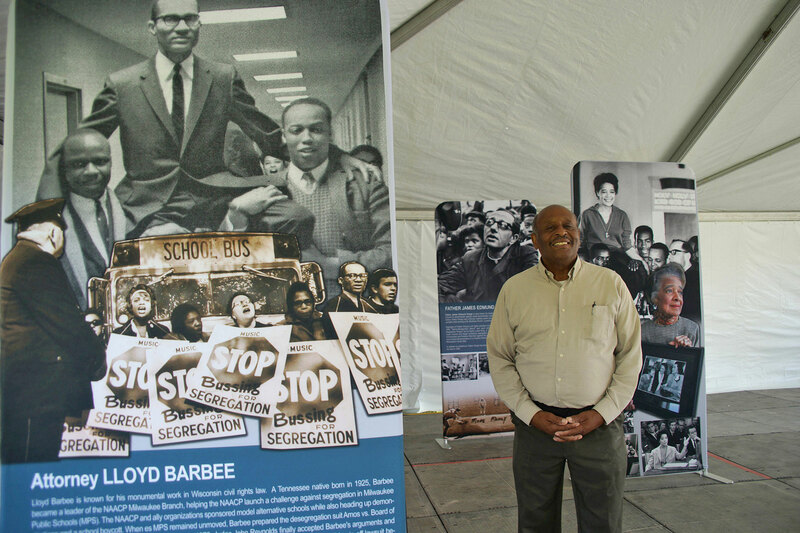 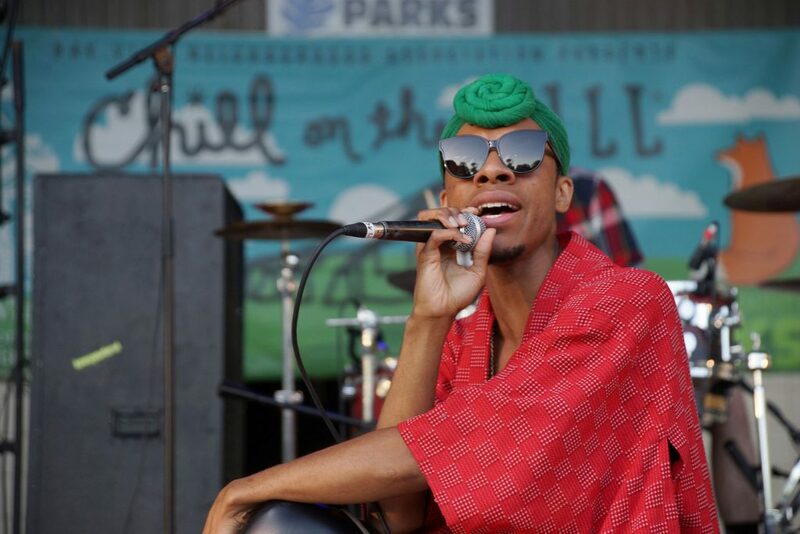 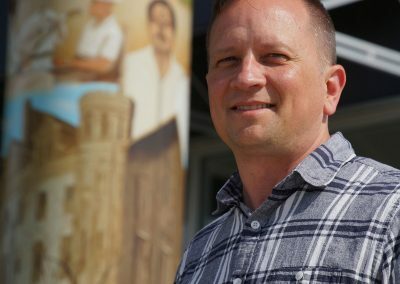 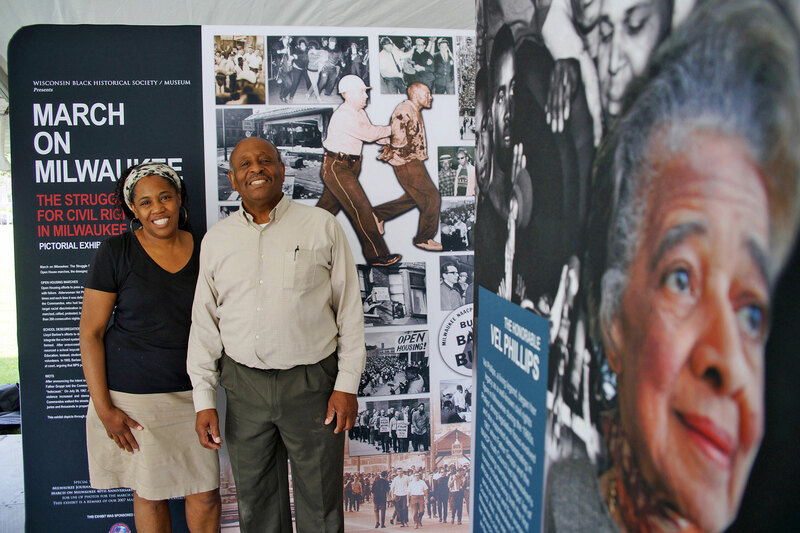 The lot was completely cleared by 1960 and the City of Milwaukee and HACM were looking for ways to address the increasing demand among elderly individuals for affordable, quality housing within the city. 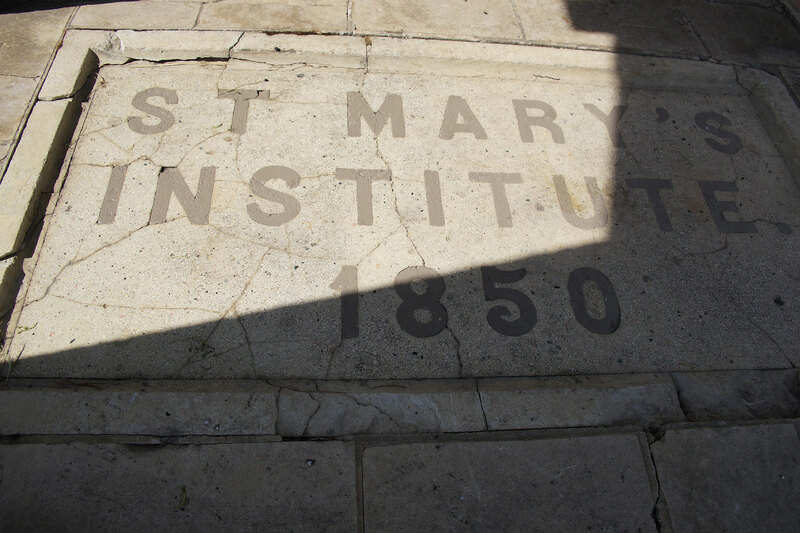 HACM was given the option to purchase the property and did so. 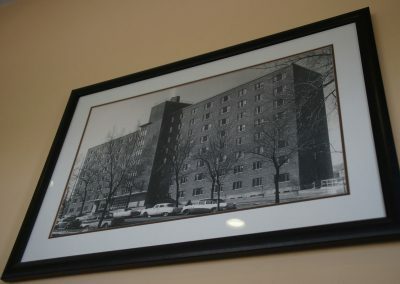 The housing authority completed construction on the Convent Hill senior complex in 1960. 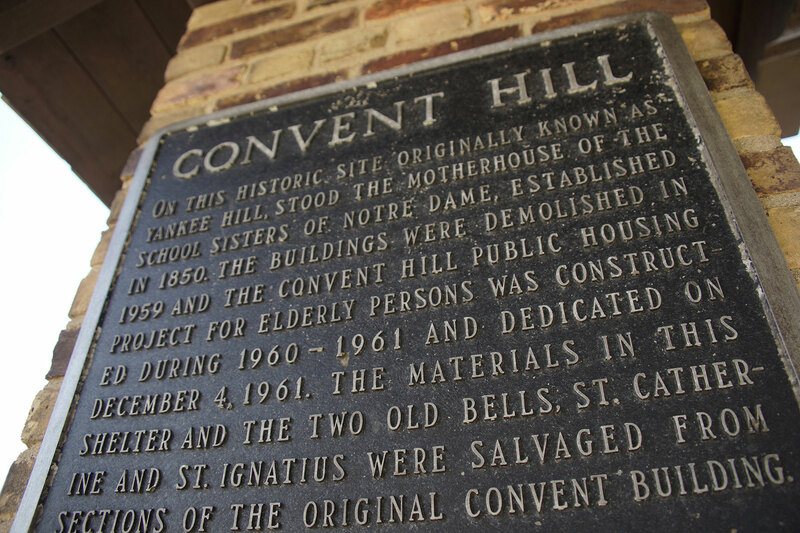 Development of second iteration of Convent Hill began in 2007 to create a more structurally secure and accessible building. 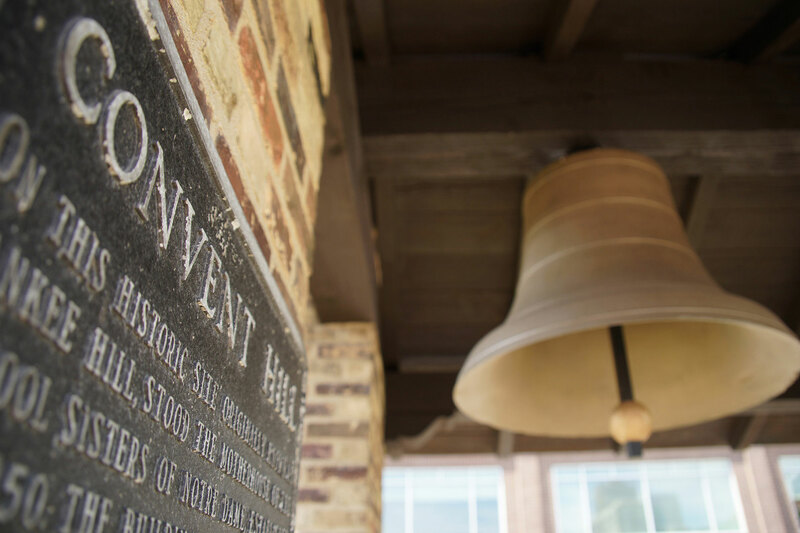 For decades, the St. Ignatius and St. Catherine bells resounded through the neighborhood, marking the hours, calling to worship, and otherwise regulating daily life for thousands of nuns and students. 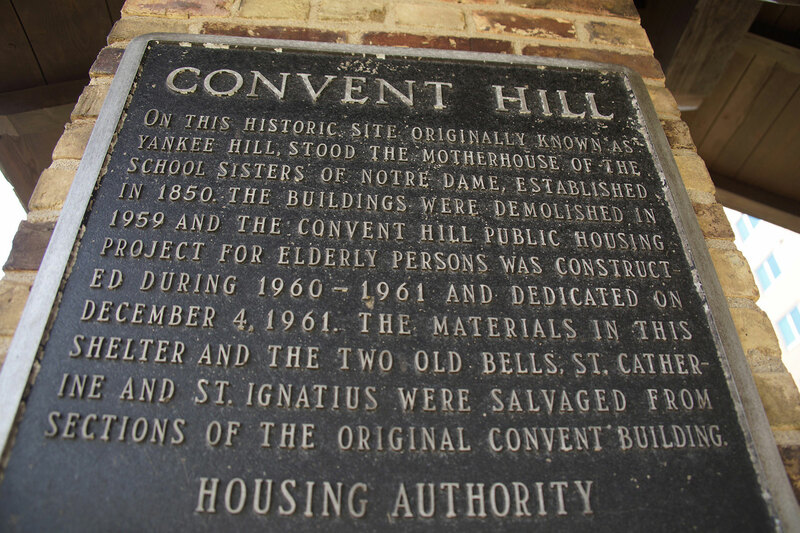 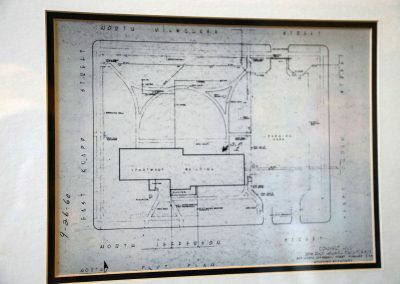 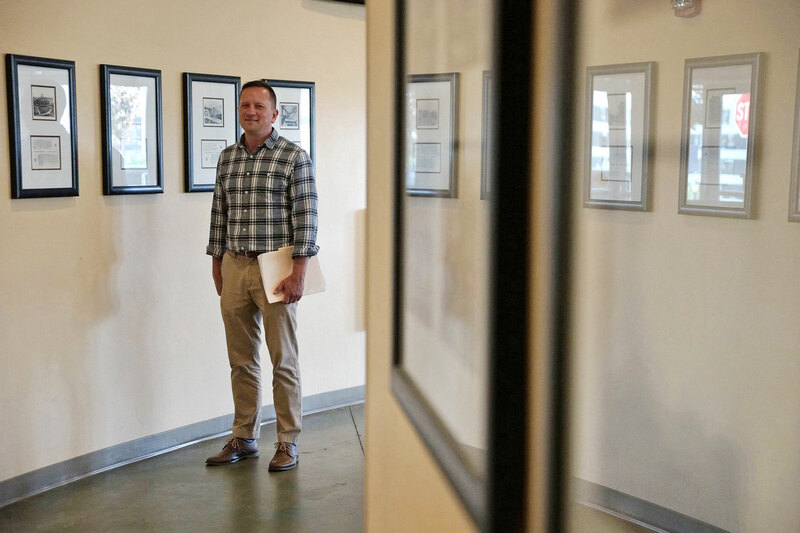 Both relics had remained within the general area of their historic home since the 1960s, but the shelter that preserved them was not enough to protect against the affects of time and weather. 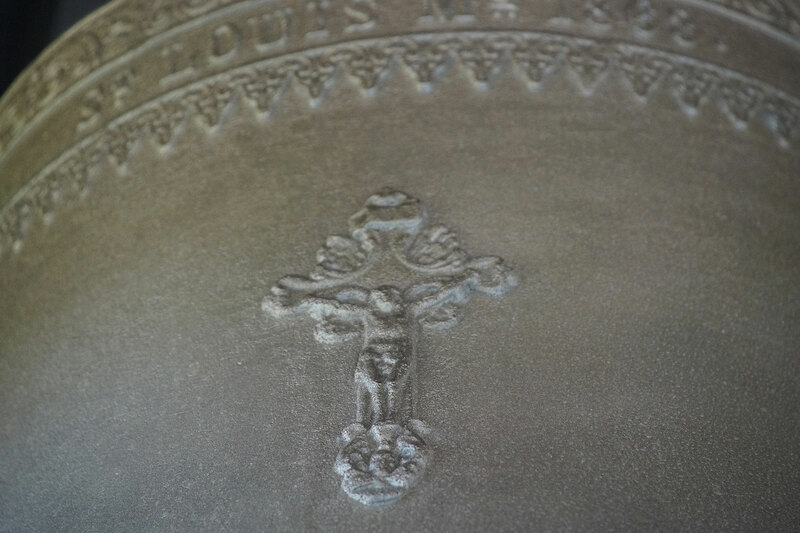 The bells had became corroded and were in need of restoration. Positioned on the south lawn of Convent Hill Gardens, the bells were refurbished as an initiative of The Bells of Milwaukee, Inc., a Wisconsin non-profit public charity. 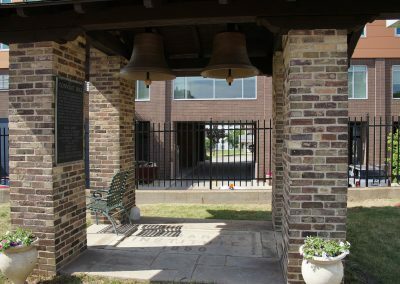 The organization has a mission to identify, document, inventory, archive, and share knowledge about the bells of Milwaukee. 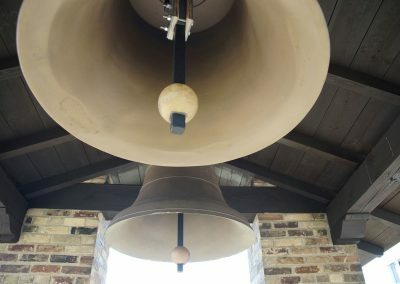 The charity’s signature project has been the citywide ringing of bells at Midnight on New Year’s Eve, now in its third year. 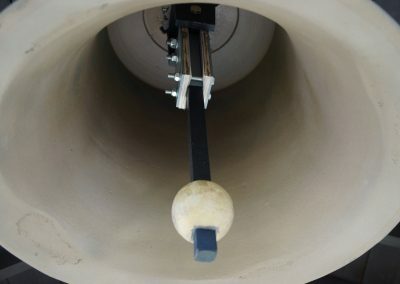 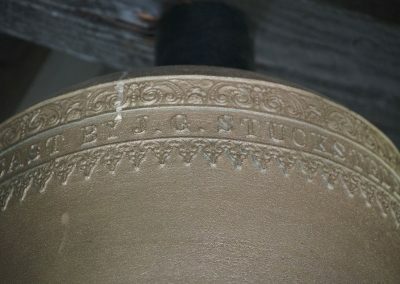 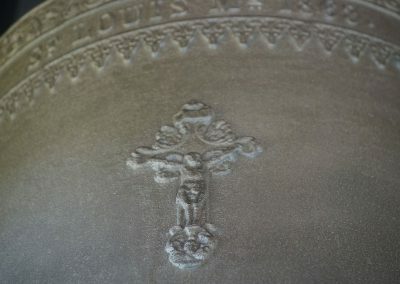 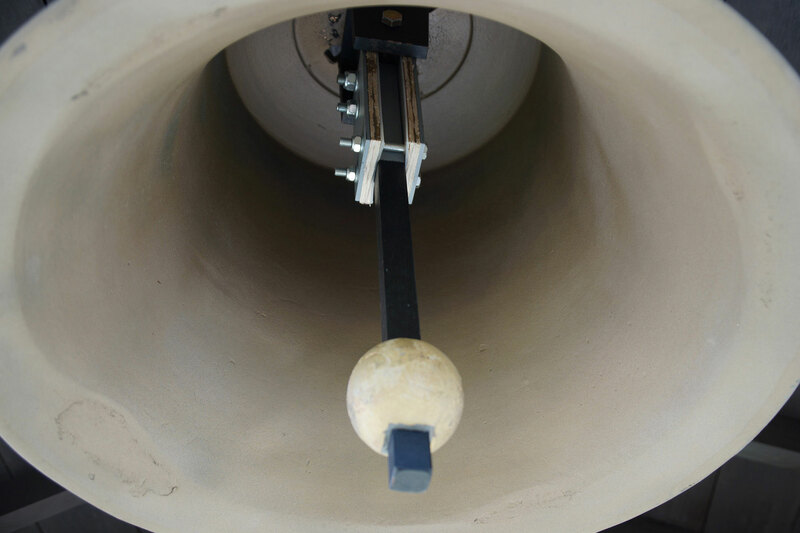 The restoration work was performed by Lee Manufacturing Company, a Wisconsin firm specializing in bells. 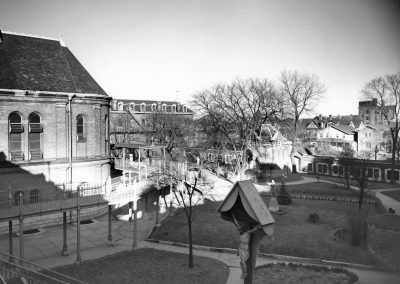 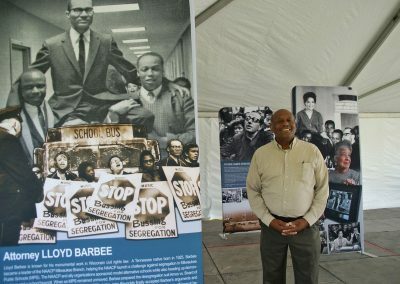 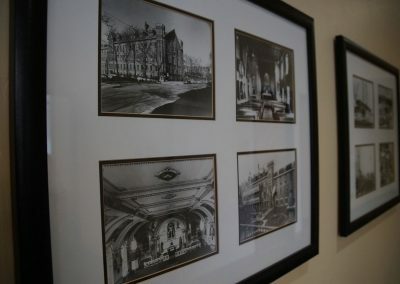 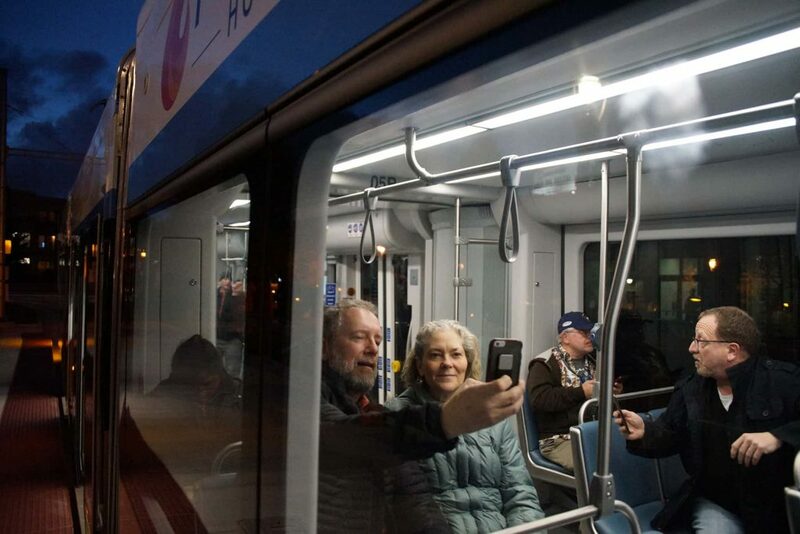 Funding for the restoration was provided by grants from the Argosy Foundation, The City of Milwaukee Arts Board, Herbert H. Kohl Philanthropies, Inc., John Shannon, and Jan Serr. 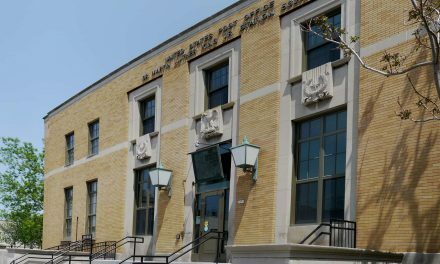 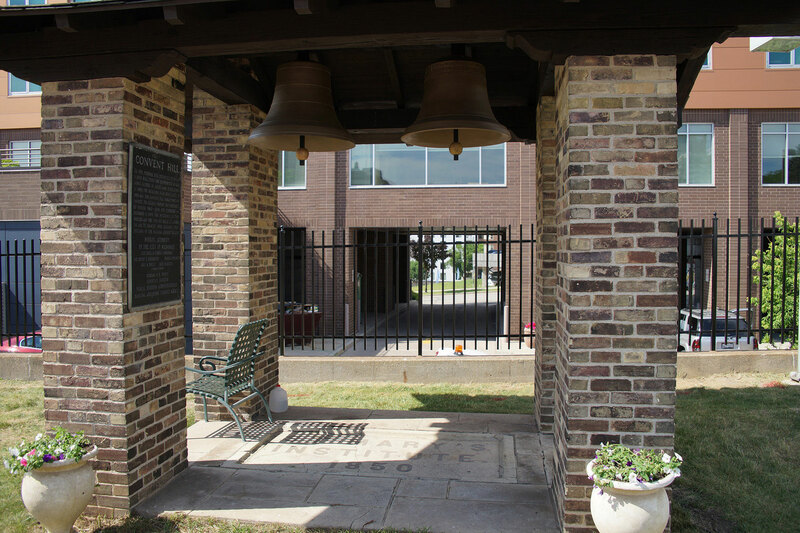 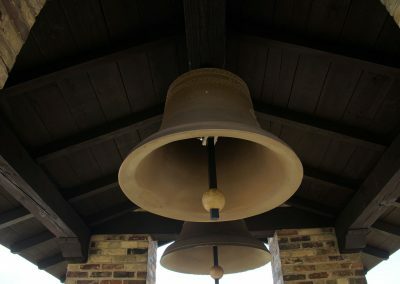 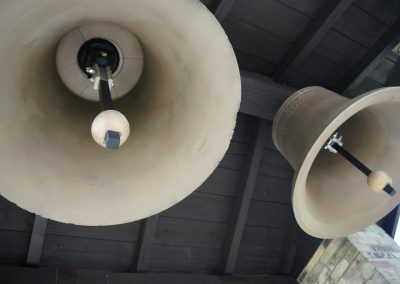 The bells are owned by the Housing Authority of the City of Milwaukee, which contributed labor and materials for the removal and return of the bells, as well as work on their attractive belfry, which is accessible to the public outside of the senior center. 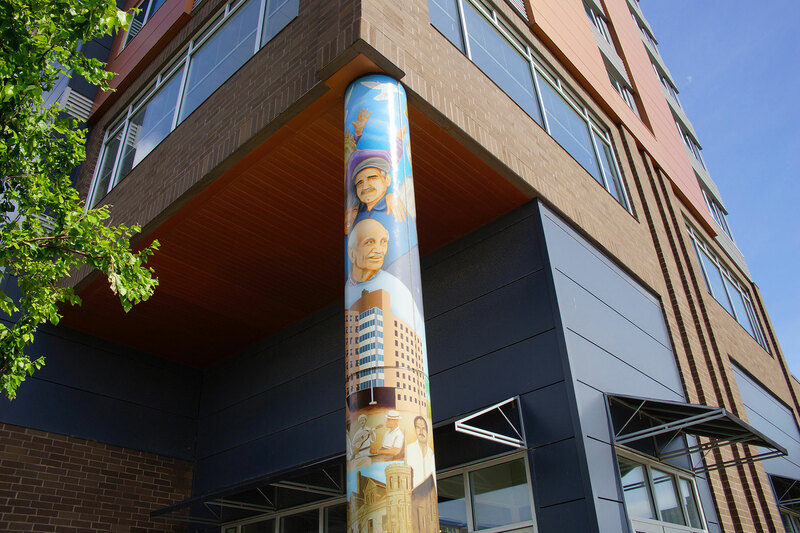 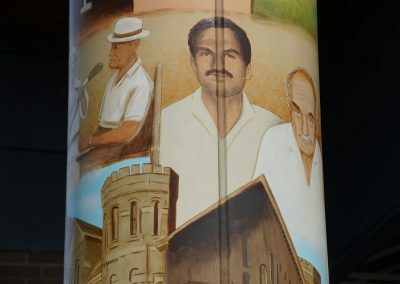 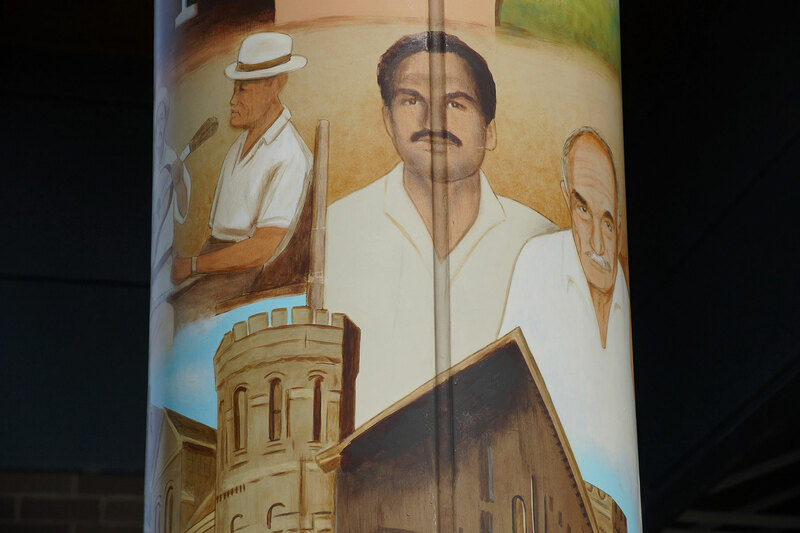 Legendary artist Reynaldo Hernandez was commissioned to paint a mural on the building’s northwest pillar. 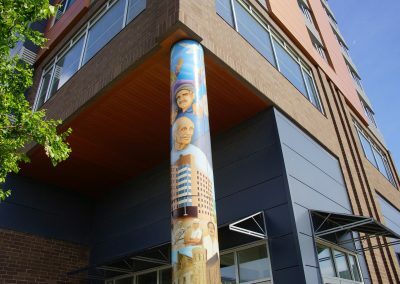 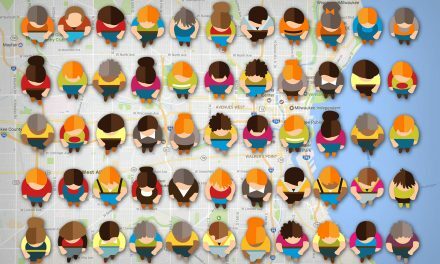 The colorful collage depicts the area’s long history from its Native roots to a more recent time when the neighborhood had a strong Puerto Rican population. 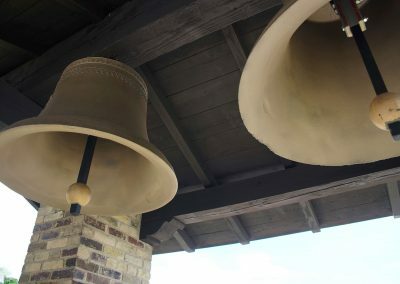 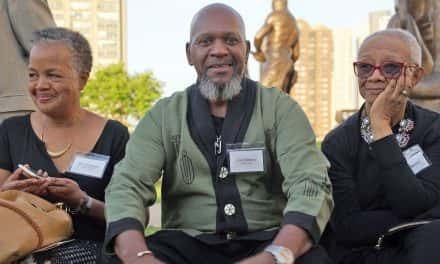 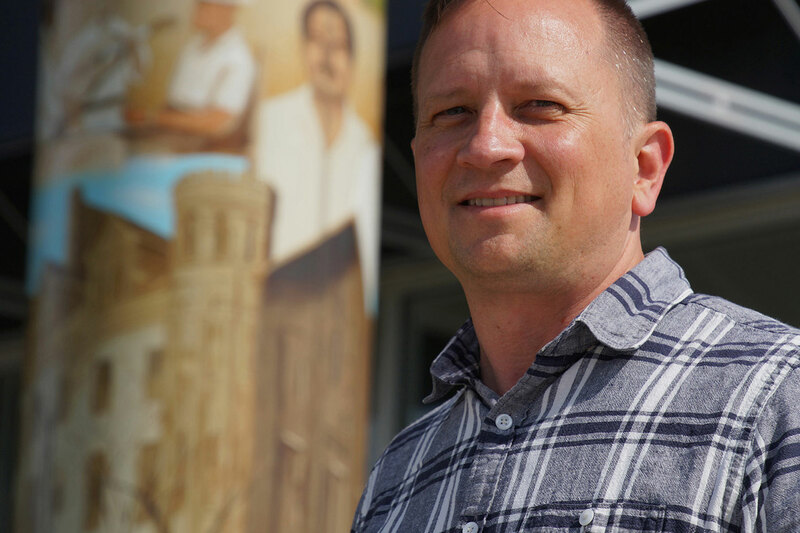 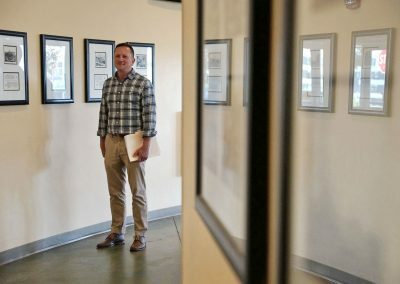 The restoration of the bells ensures they will be enjoyed for many more years to come, and will one day ring in unison with the other bells of Milwaukee. 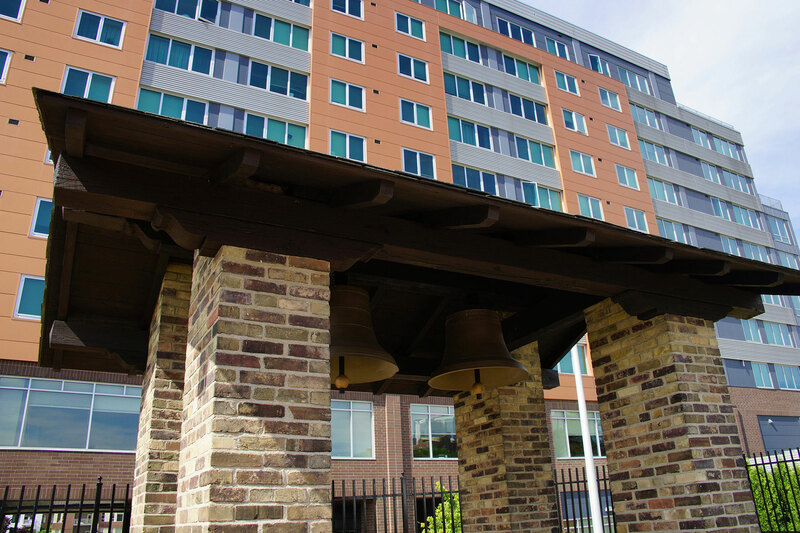 For the HACM annual meeting, this year’s theme “HOUSING IS” emphasizes how the Housing Authority provides its residents with the foundation and supportive services, through its programs and partnerships, that improve their circumstances. 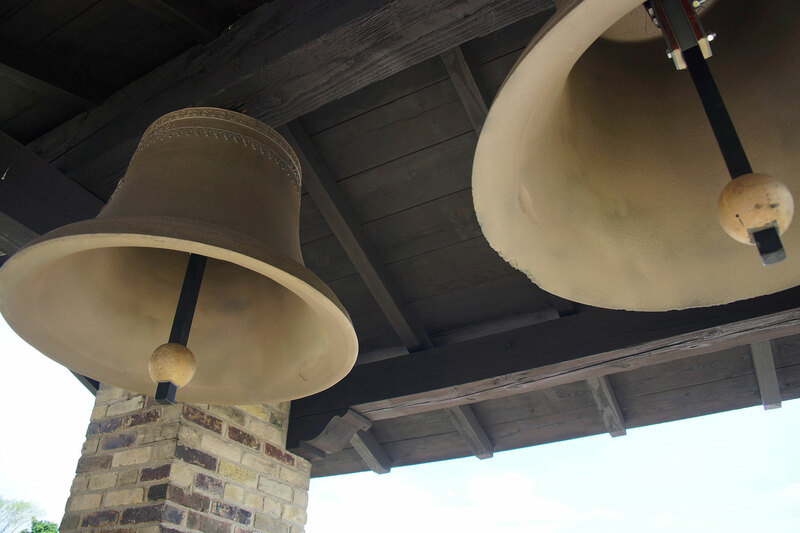 After the event concludes, the 19th century bells will be rededicated by Reverend Tim Kitzke, the Vicar General of Urban Ministry for the Archdiocese of Milwaukee.